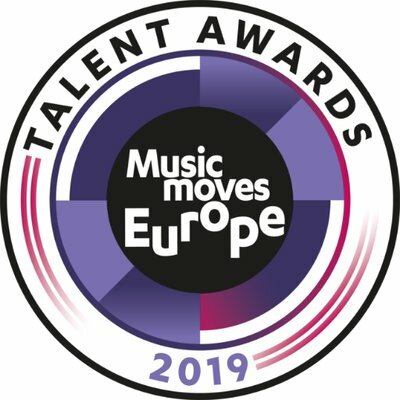 With Liveurope, we aim to bring new artists to audiences all around Europe in a celebration of our continent's cultural diversity and emerging artists' potentials to cross borders. 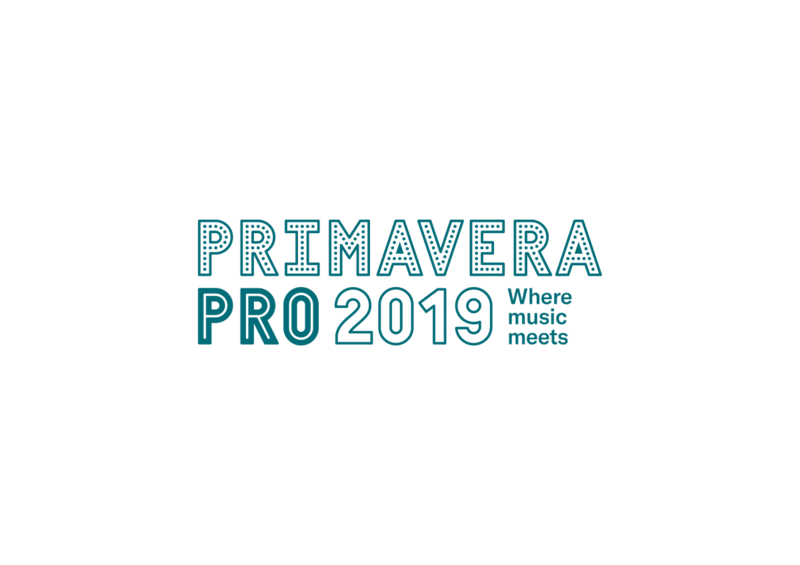 Therefore, we want to create valuable collaborations with public and private organizations that have a strong dedication for live music, culture and art on an international scale. 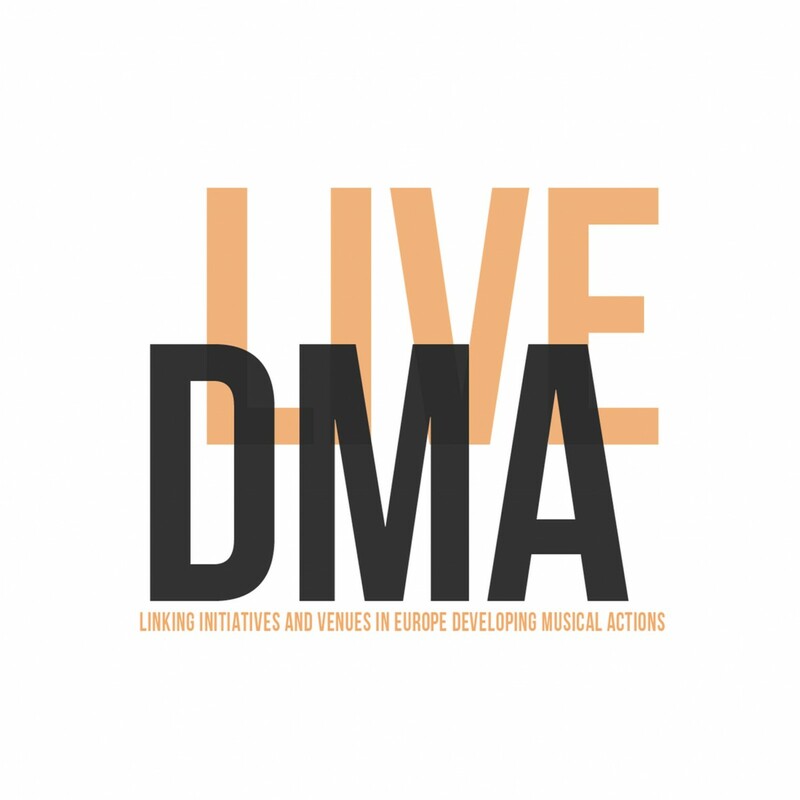 Together with our partners, we are working towards a more diverse live music repertoire, greater support for artists of tomorrow, and a stronger cultural economy in Europe. In our partners, we look for a proven commitment to the live music industry and emerging talent. We collaborate with cultural institutions, festivals, conferences, media, brands, and export offices to build a larger network of music venues and offer more opportunities for artist circulation. Have a look at our news & stories sections to find out more about our activities and aspirations with partners. 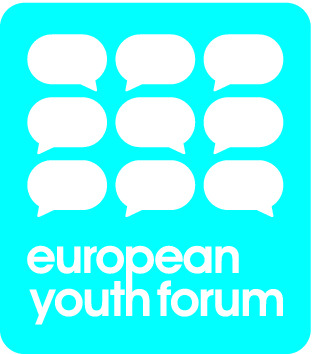 Liveurope is one of the first platforms ever to be supported by the Creative Europe programme of the European Union. Following the first four years of Liveurope, the programme extended funding for Liveurope for an additional four years. The aim of the Creative Europe programme is to strengthen the competitiveness of the European cultural and creative sectors by co-funding projects.